Strength athletes that are positive about BCAA’s, but are looking for a supplement that works a little better, should try combining their BCAAs with taurine. Researchers at the University of Tsukuba in Japan come to this conclusion. Many studies have shown that BCAA supplementation protects protect muscles from decay/breakdown due to intensive strength training. Because the body doesn’t have to repair as many damaged muscle fibres, it can invest more energy in the formation of new muscle tissue, so BCAA supplementation enables strength athletes to build up more strength and mass. In theory at least. There are no studies which show that BCAAs speed up strength athletes’ progression. The researchers wondered whether BCAAs would work better when combined with taurine. Like BCAAs, the taurine is also present in large quantities in muscle tissue. 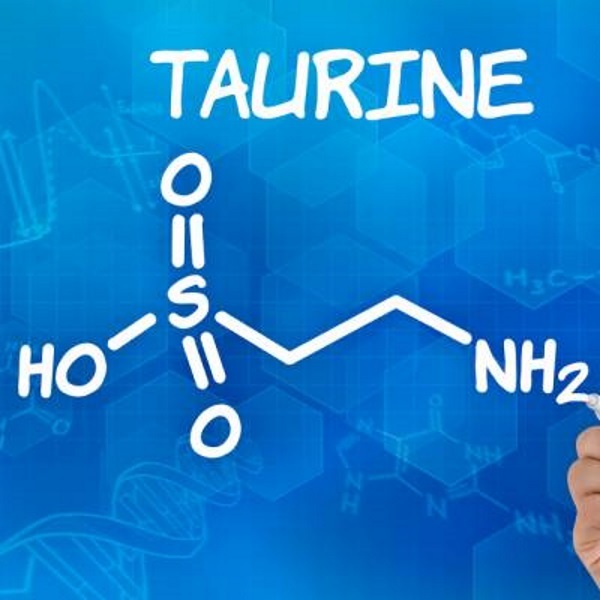 Taurine probably protects muscle cells from being damaged by aggressive molecules that are released during intensive exercise. To test their theory the researchers devised an experiment with 36 male students. All groups trained their biceps in a way that’s guaranteed to give you sore muscles. The researchers divided the students into four groups. They gave one group a placebo [PLCB] two weeks before the workout and four days after. A second group took 3.2 g BCAAs [so a total of 9.6 g] three times a day [so a total of 9,6 g BCAAs] A third group took 2 g taurine [TAU] three times a day and a fourth group was given a total of 9,6 g BCAAs and 6 g taurine [AdTB]. During the days after the biceps training session the researchers asked the subjects how sore their muscles felt. As you can see below, supplementation with BCAAs reduced the muscle pain and the combination of BCAAs and taurine reduce the pain even more. The researchers measured the concentration of the enzyme lactate dehydrogenase [LDH] in the subjects’ blood. LDH is an indicator of muscle damage – the more LDH in your blood after a workout, the more damage the muscles have already incurred. As you can see above, the researchers found significantly less LDH in the blood of the group that took taurine and BCAAs. The research was funded by the supplement manufacturer Seikatsu Bunkasya. A footnote: not everyone reacts well to taurine supplements. Some people experience sleep problems and an unpleasant feeling at a much lower dose than the 6 g the Japanese gave their subjects.